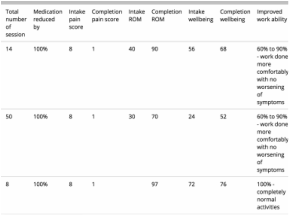 A scalable solution to track improvement in patient care at acupuncture clinics situated in low-income areas. 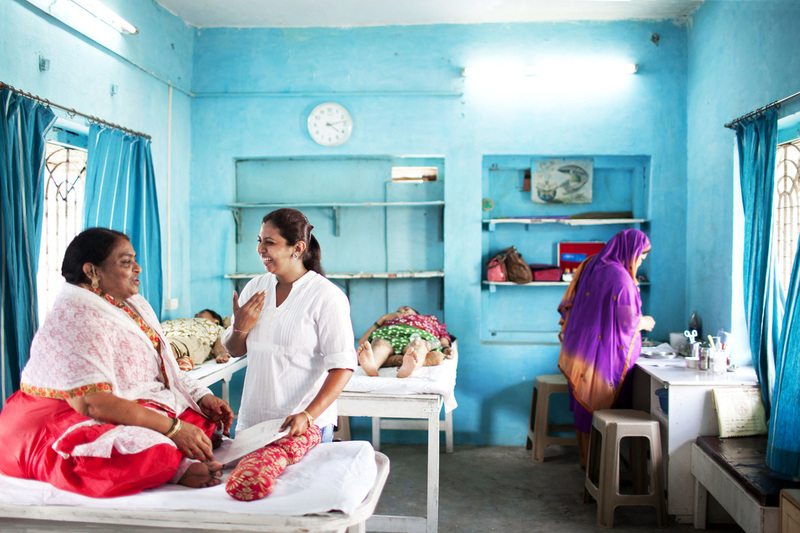 Build a mobile app to capture patient data for impact evaluation and implement immediately in 2 slum clinics that have no internet coverage. Used by 6 acupuncturists to input 75+ forms daily. Work with an external software development vendor to build a working prototype within a limited budget ($7500) and field test the software. A mobile application used by 6 acupuncturists on electronic tablets that can hold multiple forms per patient. Among the many vendors we got quotations from, we selected one who had an existing medical record platform that could be customised for our purposes at a minimal cost. While our product was being developed, we raised funds to buy devices and to pay for software vendor. The total time span from design to implementation was 6 months. The core team assessed all forms and carefully selected and categorised data fields that are relevant, quantifiable and easy to convert to other languages. 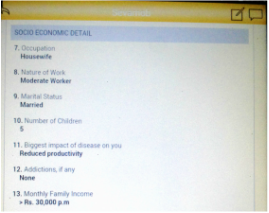 The new data fields also require the field staff to detail objective data. ​Following field observation, I put together a wireframe that corresponds to the acupuncturists' consultation flow. Active adoption of the application by the acupuncturists was a crucial factor in the success of this transition to technology. While familiar with smartphones, they were not very comfortable with typing in front of patients. Previous attempts at generating reports by digitally tabulating treatment details were not successful as data was often missing or inconsistent. With mandatory fields and multiple choice questions, we are able to record the right data. 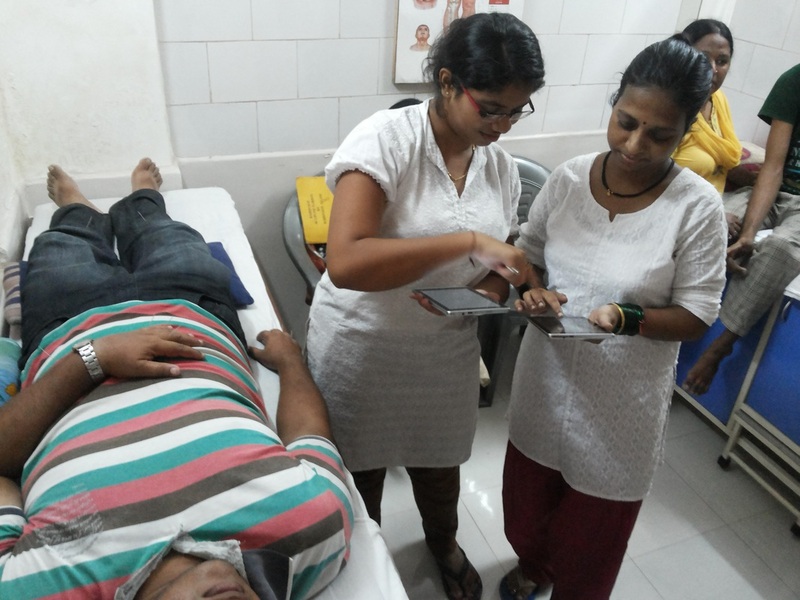 ​Having dynamic data on all the patients enabled us to assess diverse set of parameters such as clinical outcomes, operational efficiency and impact with up-to date results. The new reporting framework facilitated informed decision making for the management. ​Barefoot Acupuncturists break the vicious cycle of poverty by providing affordable, accessible, effective healthcare to treat chronic diseases that lead to disabilities (physical, social, economical) in disadvantaged communities. In addition to treating chronic pain (major cause of economic unproductivity in these communities), acupuncture also prevents disabilities that are a common sequel to it. It is a small multi-state organisation working in slums in Mumbai and villages in Tamil Nadu.